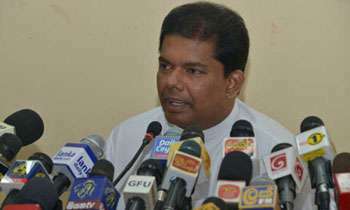 President Maithripala Sirisena, determined to wage a war against drug menace, had decided to draft a Special Provisions Act on Drug Control in order to vest Police Powers to Three-forces within legal limitations, decided by the Attorney General to be effective for a period of two years, Cabinet Spokesman Gayantha Karunathilaka said today. 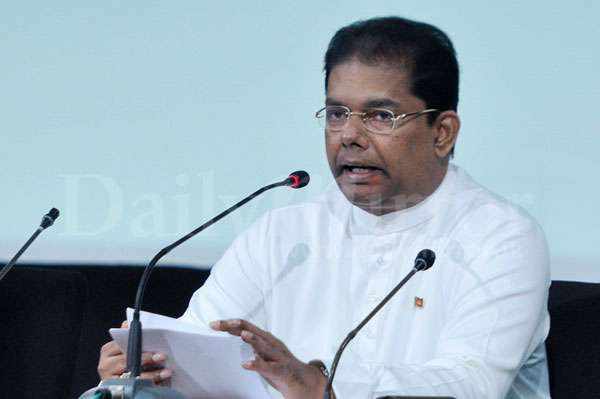 Minister Karunathilaka said the President Sirisena sought the Cabinet Approval on Tuesday (10) to instruct the Legal Draftsman to draft the Act. 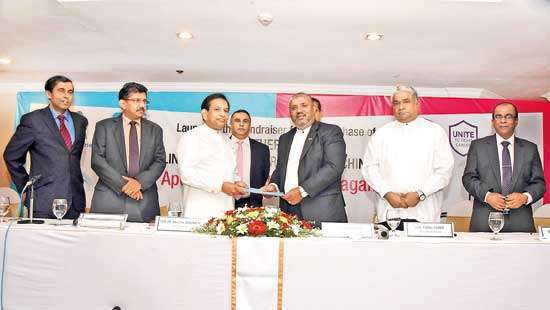 “Rapidly spreading drug menace is a main social as well as economic issue that is faced by Sri Lanka at present. 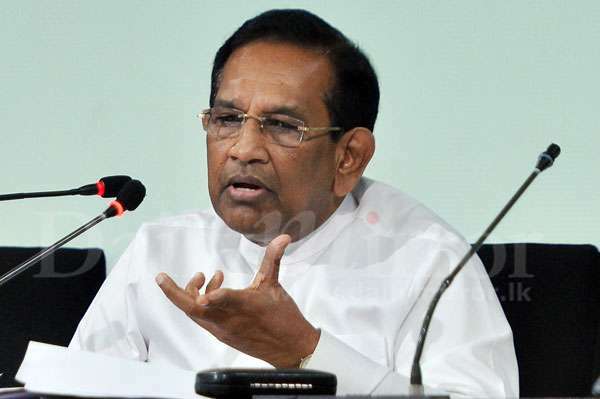 The assistance of the Special Task Force of Sri Lanka Police and the Triforces are obtained by the Narcotic Bureau of the Sri Lanka Police and regional police to further expand their service through avoiding this harmful effects, which spread among elders and the youth community as well,” President Sirisena told the cabinet. “There has been a steady increase of drug-related arrests and volume of heroin, cannabis and cocaine by Sri Lanka Police from 2015 to 23rd April 2018,” he said. “This was discussed at the meetings of the Presidential Task Force on Drug Prevention, as well and it has been observed that it is suitable to increase active contribution of the Triforces in order to control the drug trafficking in a successful manner and this task can be made more productive and efficient by giving police powers to officers who engage in drug control operations,’ he added. What will happen to politicians engaged in drug smuggling? will they continue to get protection from Tri forces? End up a farce. Police catching only street vendors but never follow up to see who gave him the drugs to sell. Customs catch couriers but never care to whom will these are to be deivered (importer). So there are vendors and couriers ready to risk but importers laughing all the way. These all.are fake talks in thus republic of roberies.what to talk.just execute convicted killers and other traitors. Hey take a leaf out of Rodrigo Duterte's(Prez of Philippines) book!!! 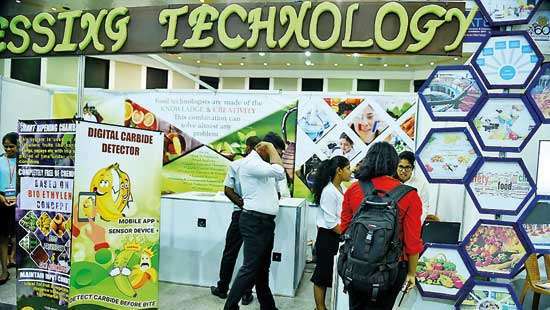 Wipe-out the drug menace from SL Soil!!!?? How can we eradicate the drug menace by killing innocent ppl? Unlike terrorist, these drug kingpins have tons of money to proect themselves with high-priced Lawyers!!! And conduct their thriving business without any hindrance!!!?? Firstly Government have to instruct all politicians to not to help any Drug dealers, Also Election commission must obtain report from police on Drugs related connection on contestants in future elections. Recently one CMC member gunned down, Police spokesman told that he is to be convicted drugs related crime, President have to consider all influence factors on this matters. You or god can never stop drugs which is used by people, you should address the reason why people escape the reality. Tri-Forces should not be deployed to do the Polce Duties. This will be the beginning of another serious problems.Country have a solution, appoint Field Marshall Sarath Fonseka as the Minister Incharge of Law and Order. He will do the Job, creditably well.The most important thing are SF's experience, capability, knowledge, Can Do Atitude etc, etc. Just because a person wears a uniform, he or she will not inherit these rare qualities. SF is born with these.Due to these reasons and much more, Field Marshall Sarath Fonseka is incomparable and UNIC. 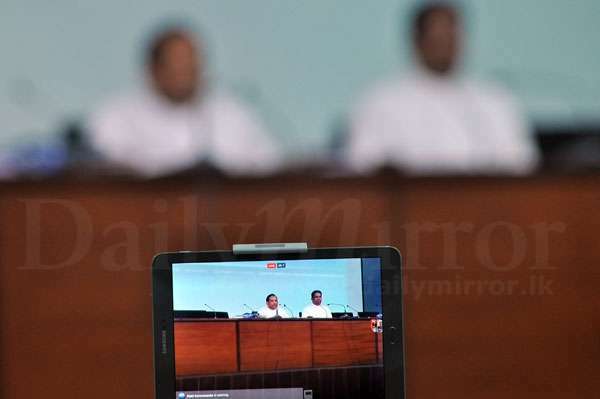 That dream never come a reality due to hidden agendas among dirty politics in Sri Lanka. These special provisions acts will enable you to catch the sprats not the sharks. The sharks seem to have unofficial constitutional immunity. Please disclose the names of the importers who brought narcotics in containers and then enact any law, if you are genuine and serious. Because of his knowledge, experience, can do atitude, Battle-Hardenness, etc,etc, Field Marshall Sarath Fonseka is UNIQUE. No any other person can match his capabilities. Please appoint him as the Minister Incharge of Law and Order. He will address the all issue pertaining to Law and Order. Isn't it better to issue Unforms of the Tri-Forces to Polce Men and Women. It come to the same. Drug dealers are the main fund suppliers for the Politicians. Main dealers always be protected only small ones are caught and sentenced. The police know who the drug smuggling kingpins (who are under the protection of politicians) are. There's no argument on that. Rope them in if the govt has got the guts and this menace will die a natural death. 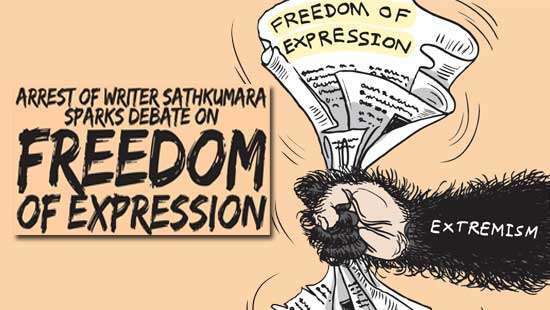 Only solution is to appoint FM Sarath Fonseka as the law and order minister with this amendment, he will do wonders. Let these three forces to have maximum powers to eradicate drug menace. 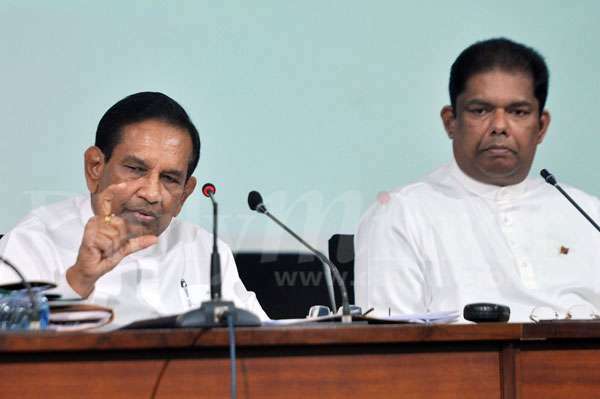 My3, Does not want to Appoint Field Marshall Sarath Fonseka as the Minster Incharge of Law and Order.My3, Does not want to introduce the Death Penalty.Why? Why is the President not taking same keen interest in bringing the previous regime leaders financial corruption cases to the front ?